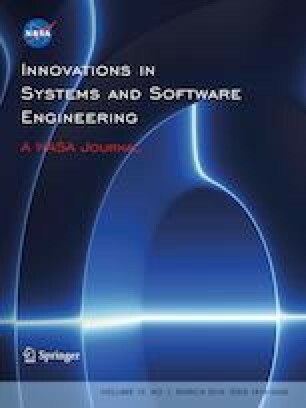 This paper aims at empirically measuring the effect of clone refactoring on the size of unit test cases in object-oriented software. We investigated various research questions related to the: (1) impact of clone refactoring on source code attributes (particularly size, complexity and coupling) that are related to testability of classes, (2) impact of clone refactoring on the size of unit test cases, (3) correlations between the variations observed after clone refactoring in both source code attributes and the size of unit test cases and (4) variations after clone refactoring in the source code attributes that are more associated with the size of unit test cases. We used different metrics to quantify the considered source code attributes and the size of unit test cases. To investigate the research questions, and develop predictive and explanatory models, we used various data analysis and modeling techniques, particularly linear regression analysis and five machine learning algorithms (C4.5, KNN, Naïve Bayes, Random Forest and Support Vector Machine). We conducted an empirical study using data collected from two open-source Java software systems (ANT and ARCHIVA) that have been clone refactored. Overall, the paper contributions can be summarized as: (1) the results revealed that there is a strong and positive correlation between code clone refactoring and reduction in the size of unit test cases, (2) we showed how code quality attributes that are related to testability of classes are significantly improved when clones are refactored, (3) we observed that the size of unit test cases can be significantly reduced when clone refactoring is applied, and (4) complexity/size measures are commonly associated with the variations of the size of unit test cases when compared to coupling. This work was partially supported by a NSERC (Natural Sciences and Engineering Research Council of Canada) grant.